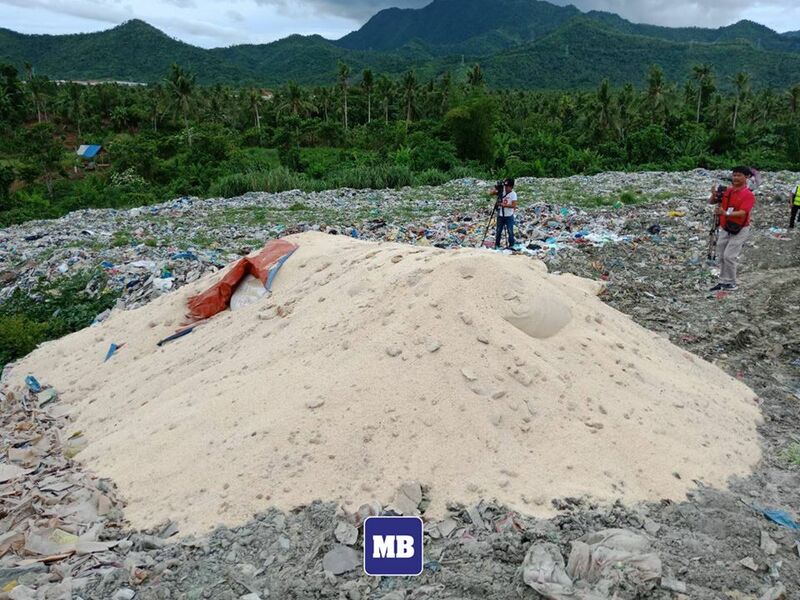 Over 982 sacks of rice was confiscated by the Bureau of Customs (BOC) Tacloban and was buried because it was no longer fit for consumption of either humans or animals. The rice was just in the hold of A-1 Milling Corporations after it was delivered there five years ago. Unfortunately, they were issues a hold order because according to reports, it lacked an import permit from the National Food Authority (NFA). The BOC was able to confiscate the milled rice because the owner renounced its right over it. Before the seizure and burying of the goods, there were two attempts to sell it via a public auction. Unfortunately, no one was interested to bid because by then, everyone else was also ravaged by Supertyphoon Yolanda. The next step after the failed biddings was for it to be forwarded for a negotiated sale. It would then be subject for the approval of the commissioner. However, because of the change of administration, the Office of the commissioner did not come to a decision on the issue, thus resulting to burying it. Acting District Collector Jose A. Naig said that the decision of BOC Tacloban was made because the NFA performed a laboratory analysis and said that it was already spoiled. “Upon my assumption of office, I have worked out for the condemnation and immediate burying of these items. 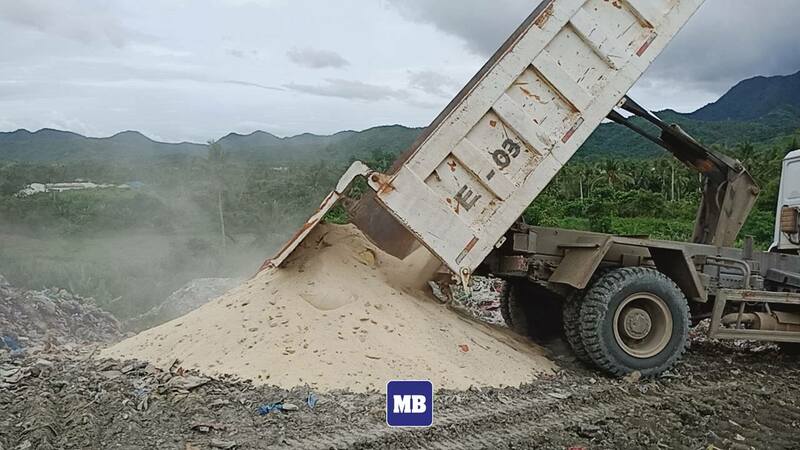 The prolonged stay of these commodities is prejudicial to the interest of the government because we are paying for their storage and a hazardous to public health,” he said. He added that this is the reason why he created a Committee on Disposition of Goods Injurious to Public Health, thus coming up with the recommendation to dispose the goods.